Grease interceptors that are not properly maintained can overflow into sanitary sewers and cause blockages and flooding. Every year in North America over 1 billion dollars are spent on repair and restoration! Sewer line repairs due to FOG blockages cost municipalities billions of dollars every year. Proper interceptor maintenance keeps FOG out of the sewers and reduces sewer line blockages. Modernize and optimize your municipal enforcement efforts. The current practice involves physical inspections of interceptors to uncover the cause of blockages. FOGWISE real-time level data from interceptors will allow enforcement officials to assess the status of thousands of interceptors instantaneously and focus only on interceptors that are not in compliance. Reduce economic damage to local businesses. Sewage back-ups into food service establishments are a health concern and often result in long closures, costly repairs, as well as damage to their brand. Pumping too often is costly. Help your local businesses avoid economic damage by using smart meter technology to properly maintain their interceptors. Avoid the costs and political embarrassment of interceptor overflows. Nothing could be worse than raw sewage and fat solids from a blockage travelling down the streets of a popular entertainment district, yet these are the areas that are most susceptible. Get ahead of the problem with an active smart meter program. Residual FOG collected from FSEs is a tremendous green energy source with 10 – 15 times the energy value of residential food waste. Municipalities that track and control residual FOG using a smart meter program create economic value that reverts to the city and creates a sustainable FOG ecosystem, which lowers greenhouse gas emissions and reduces landfill volume. Sewage spills from grease blockages often end up in natural waterways, causing environmental damage and expensive clean-ups. Repeated spills lead to fines and/or consent decrees. Cities can use a smart meter FOG program to prevent blockages and spills, or as part of a consent decree resolution. FOG Monitor the world’s first wireless Smart Meter monitoring solution for grease interceptors! 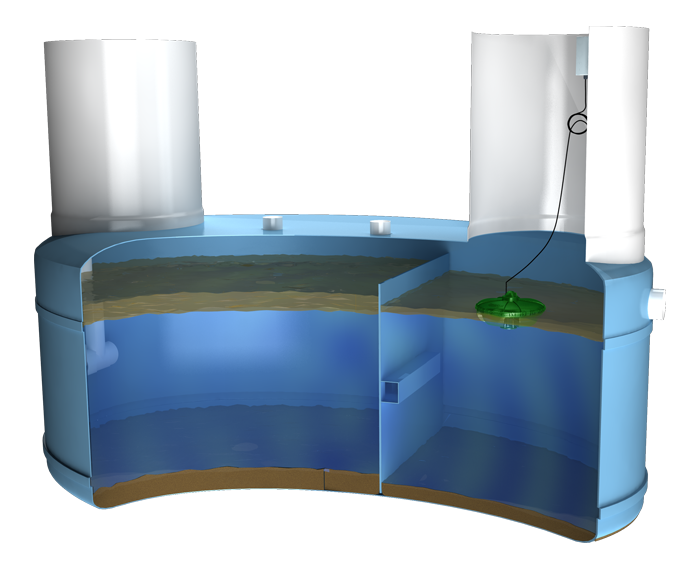 Riptide Tek FOG Monitor – a new smart meter technology which will let you know when a grease interceptor is full and ready to be pumped this allows liquid handling customers to automatically improve efficiency, reliability, economics, and sustainability of their FOG management process. The FOG Monitor smart meter determines interceptor FOG and sludge levels and wirelessly send the information to a display panel showing exactly how much material is present. The display will send out an alert when the FOG level has reached a pre-set level and that a pump-out is require. Saving the FSE pumping costs from frequent pump-outs and damages due to overflows. The smart-meter determines interceptor FOG and sludge levels. Facility managers, pumpers/haulers and enforcement officials are informed when a pump-out is needed. It records grease and sludge level data, and displays level data on a monitor panel showing exactly how much material is present in real time.